http://www.beingmuslim.org/ Reviewed by acclaimed scholars including Imam Zaid Shakir, Usama Canon, Dave Coolridge, Dr. Ingrid Mattson, Anse Tamara Gray. -“Dr. 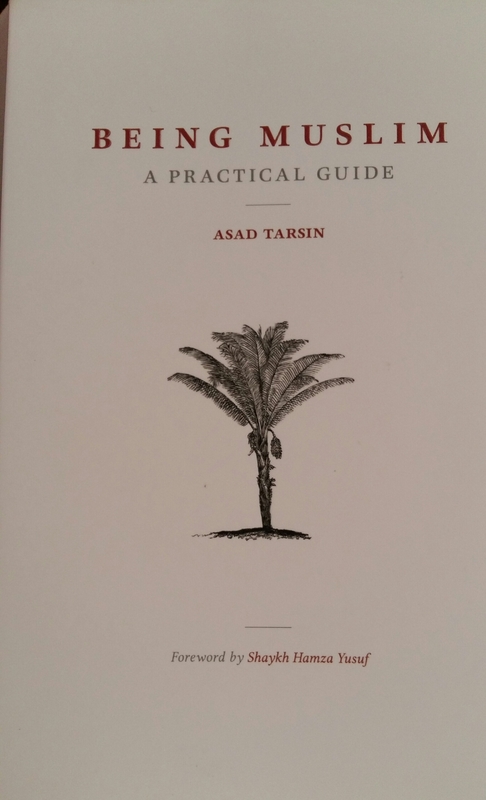 Asad Tarsin has provided an immeasurable service to both Muslims and members of other faith communities with this extremely insightful and important work. Being Muslim not only lays out, in balanced measure, the basic teachings of Islam, teachings related to both faith and practice, it also explains issues that are frequently neglected in introductory works. Those issues would include the relationship between faith and reason, the foundations of a meaningful spiritual life, the major themes of the Qur’an, and much more. Especially significant is his chapter on a healthy Muslim lifestyle. I would highly recommend this volume to anyone interested in knowing about Islam as the vast majority of Muslims have historically understood and lived it. Asad Tarsin has been designing Islamic educational programs and teaching the basics of Islam for more than a decade. 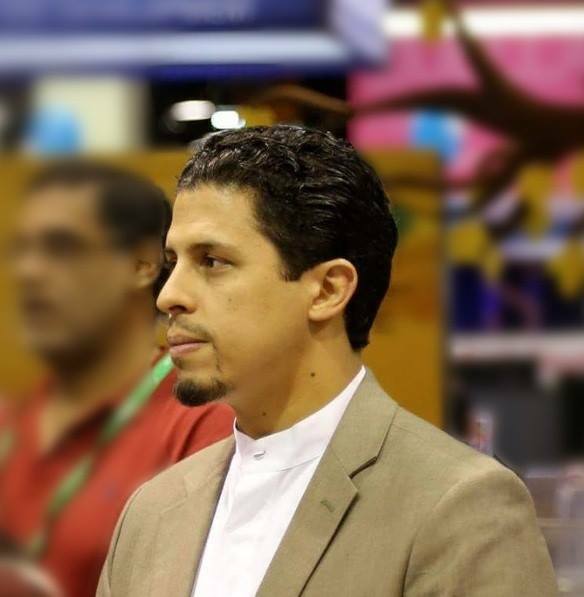 After completing his bachelor’s degree in Islamic studies at the University of Michigan in Ann Arbor, he continued his study of Islamic theology, sacred law, philosophy and spirituality with some of the country’s most prominent Muslim scholars including Shaykh Hamza Yusuf and Dr. Sherman Jackson, among others. By Muhammad Q. on September 9, 2015 “Dr. Asad’s guide to living as a Muslim is an essential resource! The book features a comprehensive coverage of the essentials of belief, practice, and spirituality, but it’s never overwhelming. I would feel comfortable passing this along to a new Muslim or someone who wants to fine tune their understanding of the fundamentals- the author knows his audience and doesn’t get bogged down in technical details that are better suited for those at a more advanced level. “Being Muslim” has been used at Ta’leef Collective and Seekersguidance – both are welcoming institutions spearheaded by people of knowledge with a firm commitment to teaching traditional Islam in an accessible, relevant context.